This entry was posted in documentation, Dokumentation, Nachrichten on June 25, 2014 by Andreas Klamm Sabaot, Journalist, regionalhilfe.de. 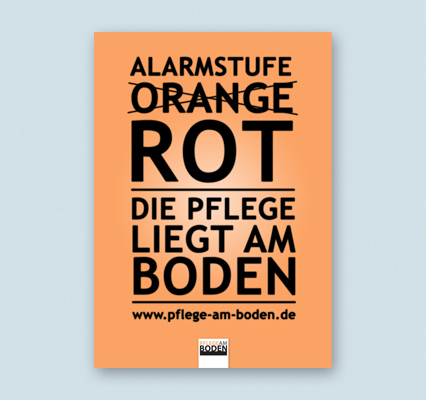 This entry was posted in documentation, Dokumentation, Nachrichten and tagged Pflege am Boden Notstand Deutschland on June 14, 2014 by Andreas Klamm Sabaot, Journalist, regionalhilfe.de. This entry was posted in documentation, Dokumentation on June 4, 2014 by Andreas Klamm Sabaot, Journalist, regionalhilfe.de. This entry was posted in Breaking News, documentation, Dokumentation, Eilmeldung on June 4, 2014 by Andreas Klamm Sabaot, Journalist, regionalhilfe.de. 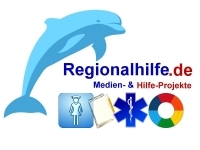 This entry was posted in documentation, Dokumentation, Eilmeldung, Kurzmeldung, Nachrichten on June 2, 2014 by Andreas Klamm Sabaot, Journalist, regionalhilfe.de. This entry was posted in documentation, Dokumentation on June 1, 2014 by Andreas Klamm Sabaot, Journalist, regionalhilfe.de.